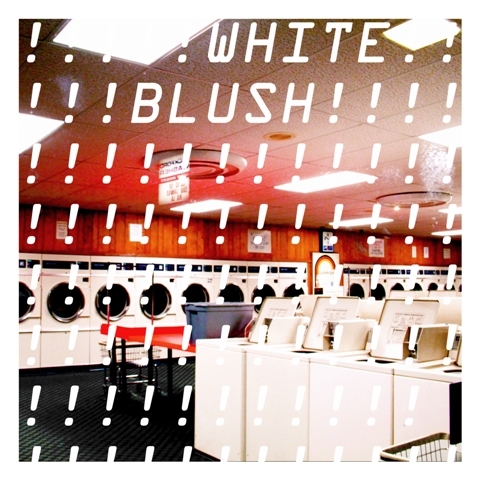 Clearly filed under synth-pop, White Blush release smells like Commodore and 808. Originally from Chicago and now hailing from Los Angeles, Carol Rhyu, is obviously fond of vintage gear and neon sounds when she, the mind and soul behind the White Blush, presents a definition of urban daydreaming on the self-titled debut EP. The six-tracker could not have any better start than “True Luv”. Kicking off with a Plastic Noise Experience bassline, the tune essentially rides on sultry synth waves topped with Carol’s misty vocals. The same scheme prevails, along with agile arpeggios, in “Mirror” while pop meets Gothic melancholy in “Jolene”, a song about bittersweet feelings. Solitude and despair are expressed in electronic shoegaze called “Wait” whereas the first tones of “808 Myst” sound like it’s late Korla Pandit himself playing Hammond; references to exotica are not far-fetched in this meditative tune. Concluding the play is “Juice Of My Heart”, a neat independent song. 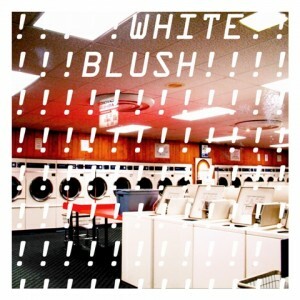 With a portion of sweet primitiveness White Blush offers us both brighter and darker sides of synth pop with the first two tracks working pretty well on the floor.